Lowry Engineering is a valuable partner for commercial and residential site developments. We have the knowledge of local regulations and construction practices, and we are able to guide developers to a successful project outcome. 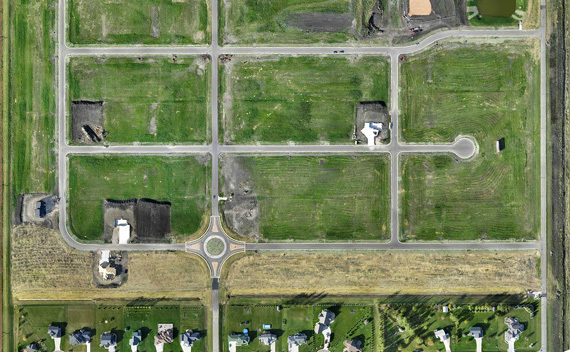 We manage the complexities of land planning, permit approval, and development. With our team, you can count on the flexibility and responsiveness of a small, independent site development firm with full-scale engineering capabilities.